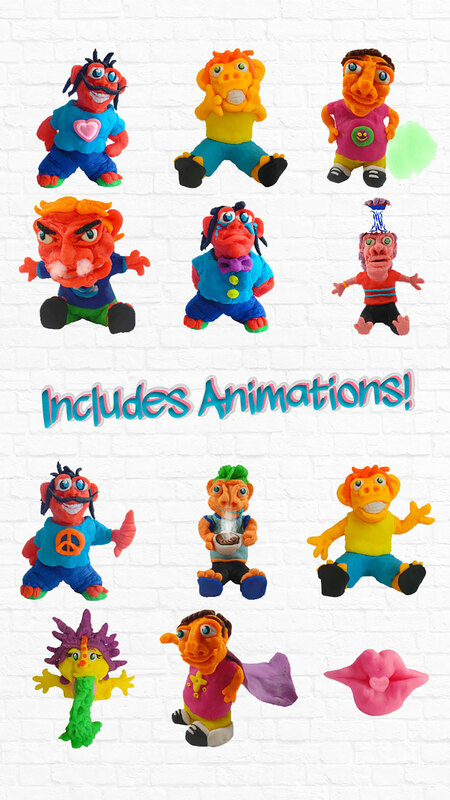 Sticker pack comes with 24 animated stickers. 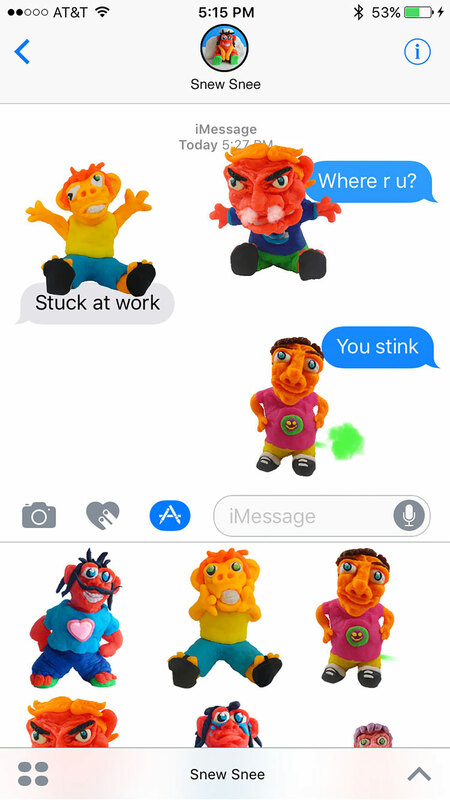 Kind Kine sculpts these funky iMessage stickers in Hawaii and is excited to share and make your iMessages pop with personality. Download now and get stickin’! Mahalo for your support. Aloha! 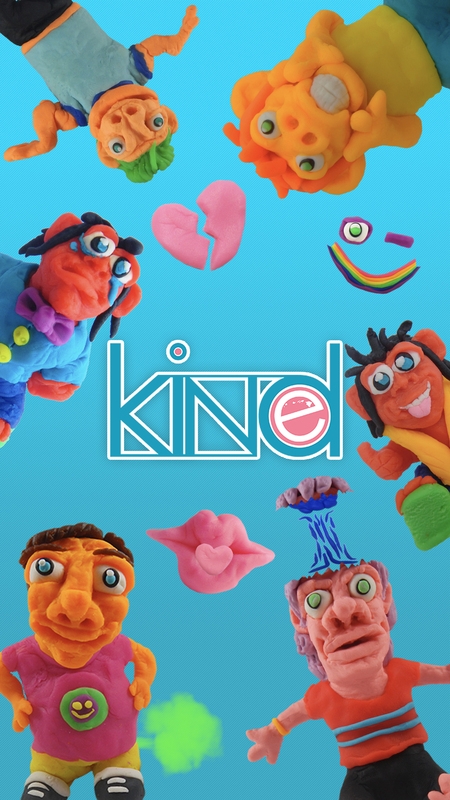 Note: Kind Kine stickers are for iMessage only.